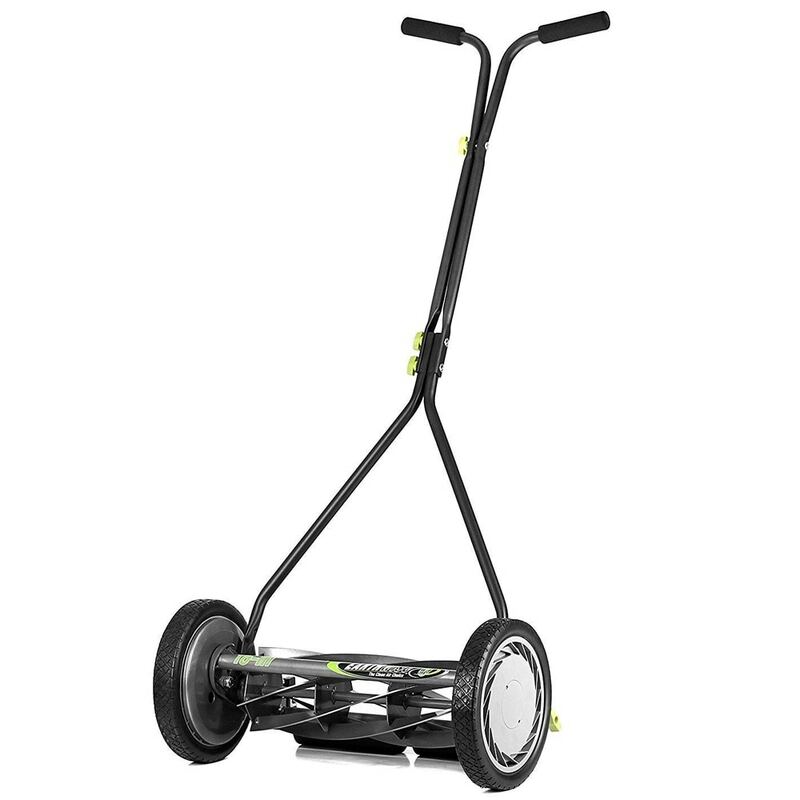 Because you will be providing the “horsepower” for your reel mower, you might break a little sweat no matter how wide your mower is. Don’t worry. 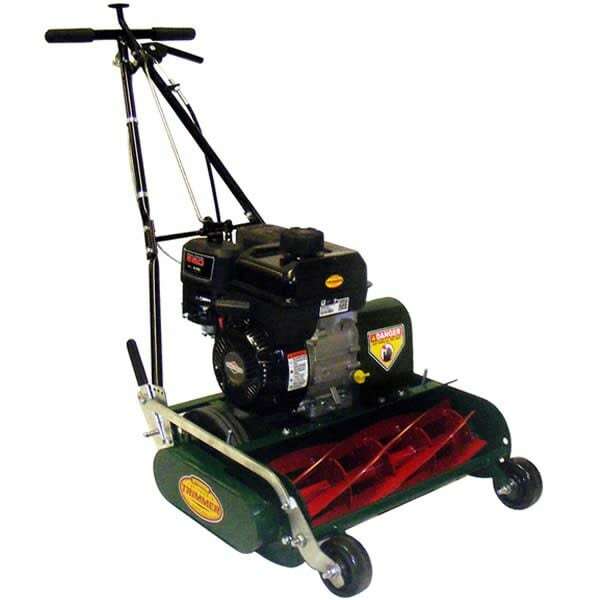 The heaviest reel mower is only 50 pounds.